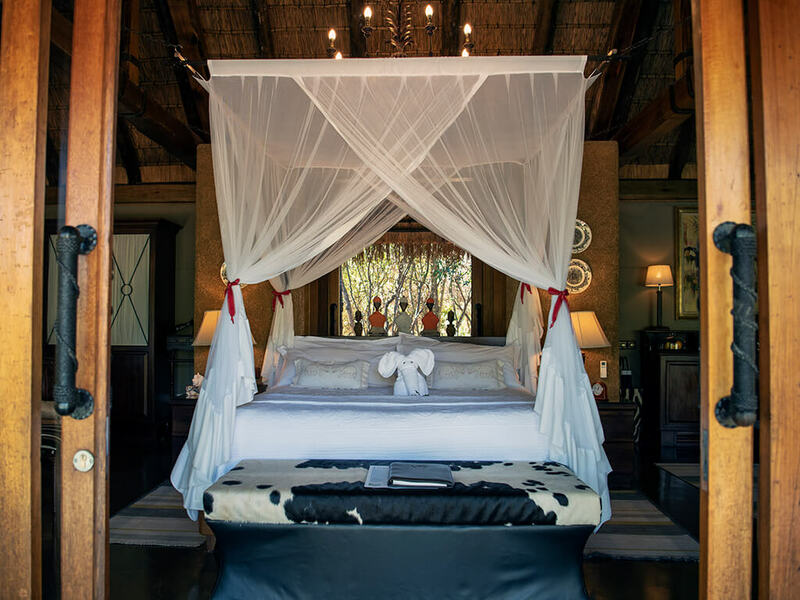 Named after the rescue elephant Jabulani, this welcoming and luxurious lodge is located on the edge of Kruger at the private Kapama Game Reserve. Large rooms are set around a river and waterhole in a style of the golden age of Africa travel. 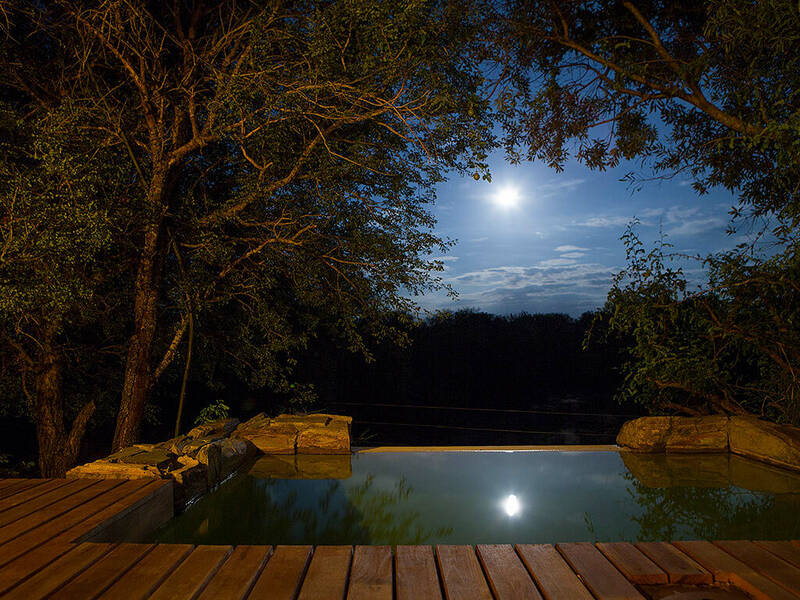 Game drive here reveal the big 5 and a large selection of other animal and bird life with expert guides and the service all through the lodge is first class and personal. 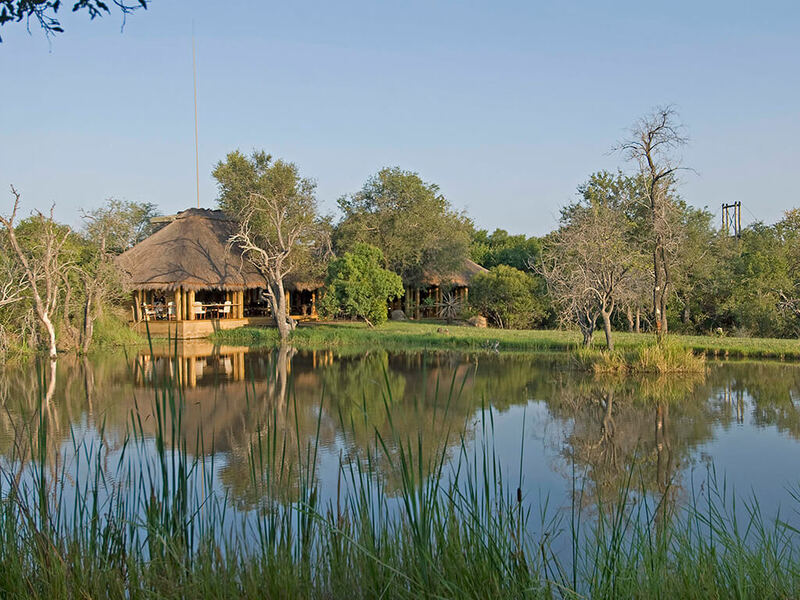 Nearby is the Hoedspruit Endangered Species Centre, with a visit included for all guests. All this is a feature in itself, yet the stars of the show are no doubt the herd of rescue elephants resident by the lodge, and guests can experience the thrill of close interaction with the herd as they return home at the end of the day. Nothing beats feeding these gentle giants, hearing about their story, and seeing them by the waterhole as you enjoy a sundowner with the Drakensberg peaks on the horizon. Each suite is private and extensive with large beds and full facilities. Patio doors open onto a decking and plunge pool, the perfect place to relax and look out on gazelle grazing and colourful bird life.